Jess Glynne is travelling EVERYWHERE this week... but she'll be at Wembley come Saturday! 9. 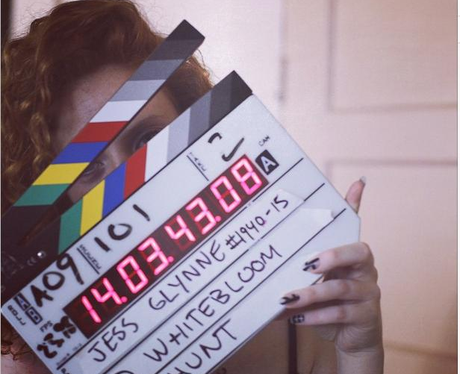 Jess Glynne is travelling EVERYWHERE this week... but she'll be at Wembley come Saturday!